Jan White was a founding member of VWIB who donated countless hours and energy. She was known for her strong personality - determined and unafraid of hard work mentally or physically. She always spoke up, keeping VWIB from straying from its mission on many occasions, and failure or quitting was not in her vocabulary. Jan passed away in 2004, but lives on in our memories as the catalyst behind the Business Directory. She was a consummate business woman and we believe this award is a fitting tribute to our friend, Jan White The recipient of this award is selected based on her contributions to VWIB and the Business Community. 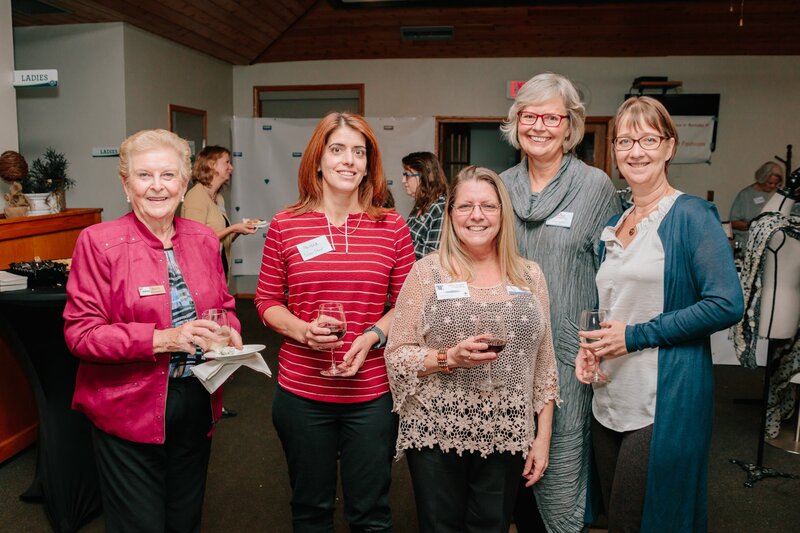 These contributions may be current or former board participation, volunteering for committees, donations or sponsorship's to VWIB events, overall support and vocal advocacy of our organization, and exemplary attendance. The Recipient of this award will be selected based on her contributions to VWIB and the business community. These contributions may be current or former board participation, volunteering for committees, donations or sponsorship's to VWIB Events, overall support and vocal advocacy of our organization and exemplary attendance. Please share, in 300 words or less, your reasons for nominating this person for the 2018 Jan White Memorial Award.